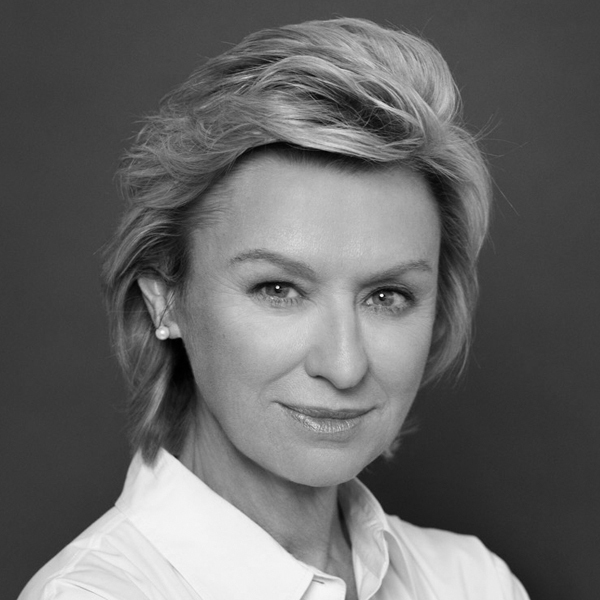 Tina Brown is an award-winning journalist, editor, author, and founder of the Women in the World summits. Between 1979 and 2001, she was editor-in-chief of Tatler, Vanity Fair, The New Yorker and authored the 2007 best-selling biography of the Princess of Wales, The Diana Chronicles. In 2000, she was awarded the honor of Commander of the Order of the British Empire by the Queen for her services to journalism. In 2007 she was inducted into the Magazine Editors’ Hall of Fame. In October 2008 Brown launched and edited the digital news site The Daily Beast, which won the news website of the year award in 2012 and 2013. She launched Tina Brown Live Media in 2014 to expand Women in the World internationally with summits in London and Delhi and with smaller salons throughout the United States. Tina Brown is married to editor, publisher, and historian Sir Harold Evans and lives in New York City.